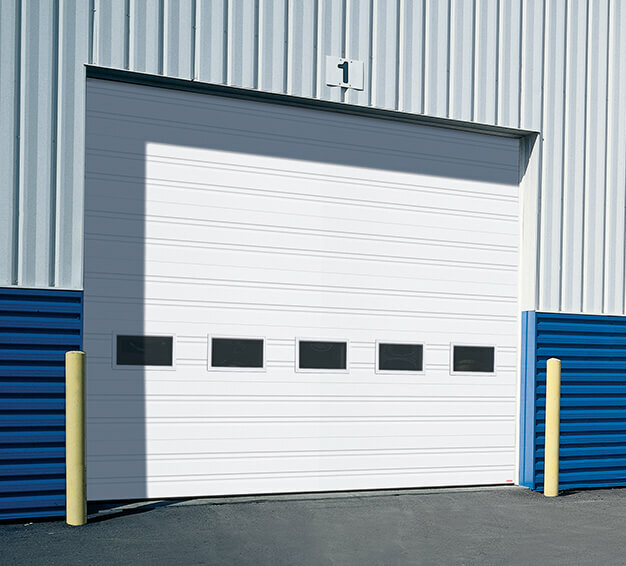 No matter what you need in a sectional garage door, we have an extensive line of products which will be perfect for your vision. 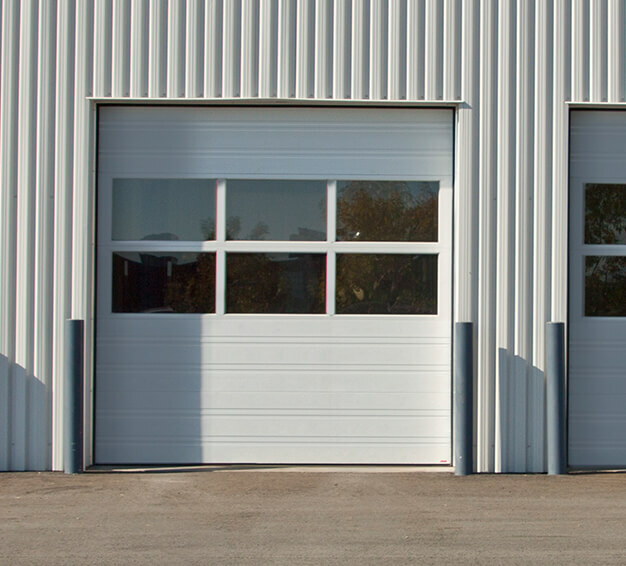 Our team has a broad knowledge of Garaga products, so we can help you make the best choice by explaining various details on all doors they manufacture. 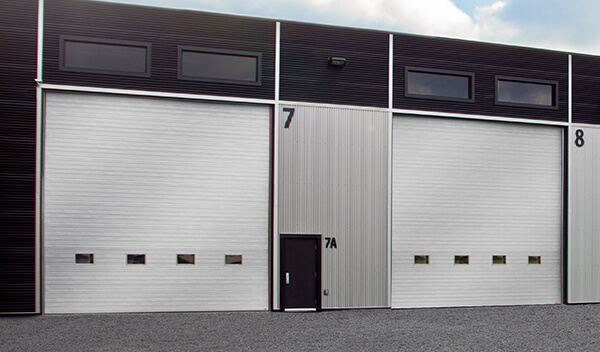 We can also offer information on materials used, colors available, different models, construction, weathertightness, and energy efficiency. 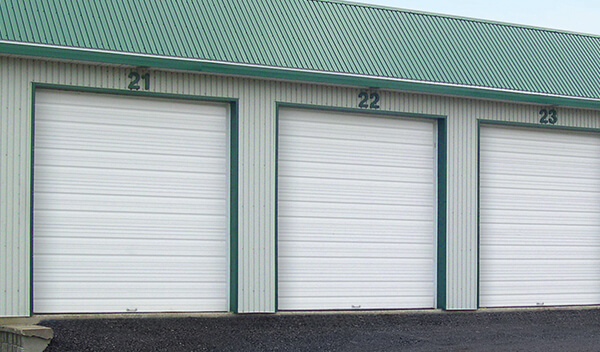 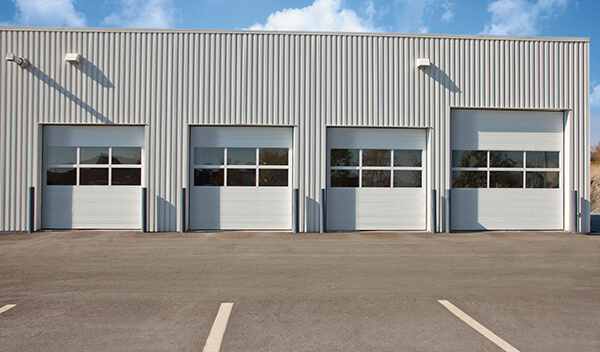 26 gauge galvanized steel is used for more commercial sectional garage doors that are used in Canada. 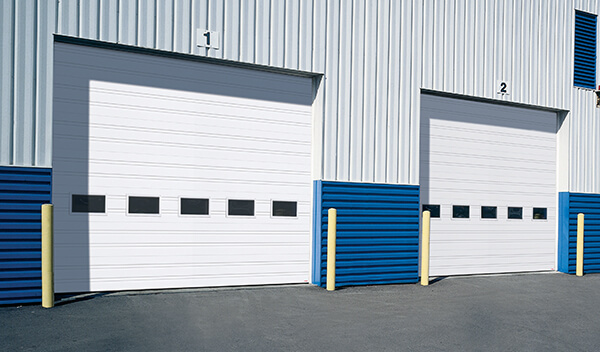 These doors are 1 ¾ inches thick and have been injected with polyurethane foam. 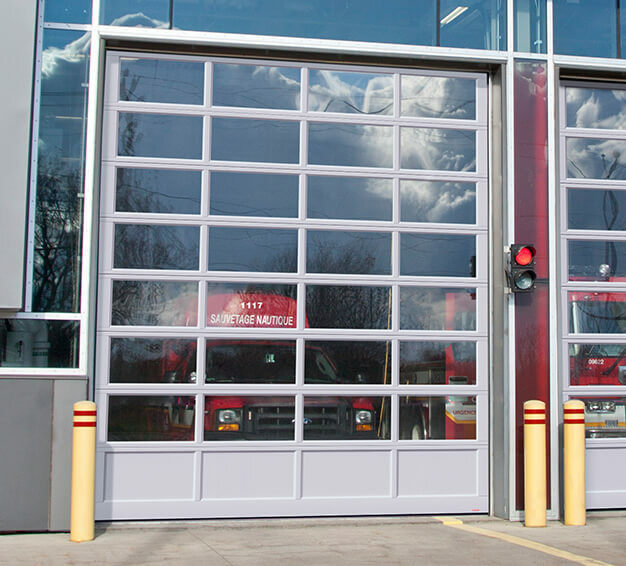 This makes for a durable door with a high resistance to impact, along with an excellent thermal resistance factor. 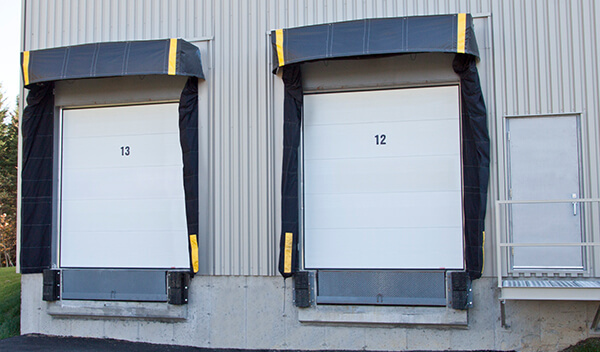 When it comes to sectional garage doors by Garaga, you get an extremely weatherproof option with exceptional insulation. 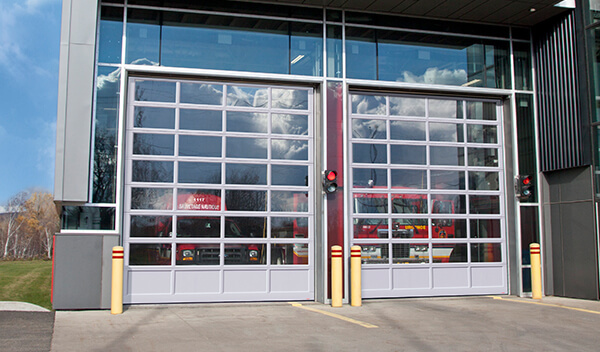 These excellent doors also feature weather-stripping and high-performance thermal breaks. 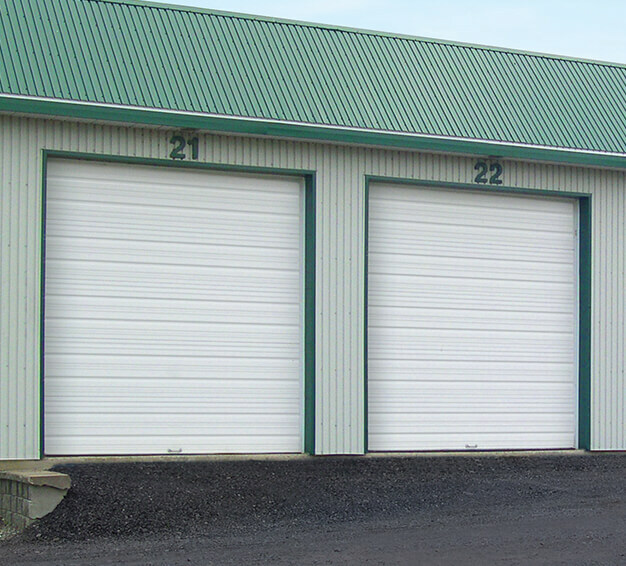 We have been garage door experts in the Woodstock area since 1981 and are known for our extensive knowledge of industrial and commercial garage doors. 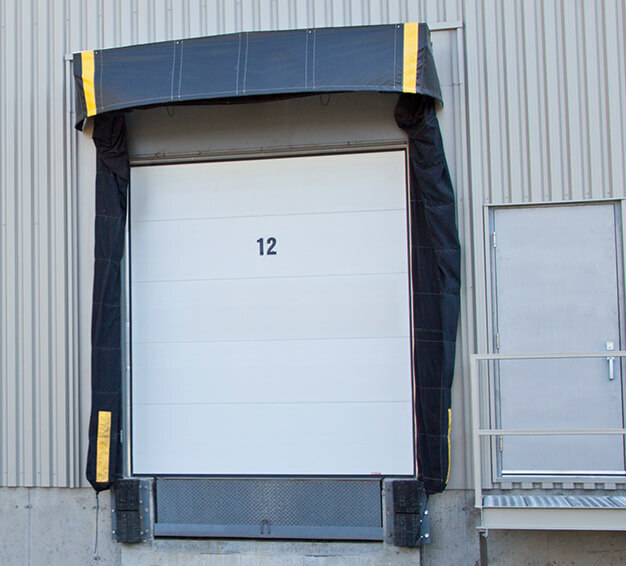 This is partially due to the technicians at Charlie’s Overhead Door and their extreme knowledge of the features of these sectional garage doors. 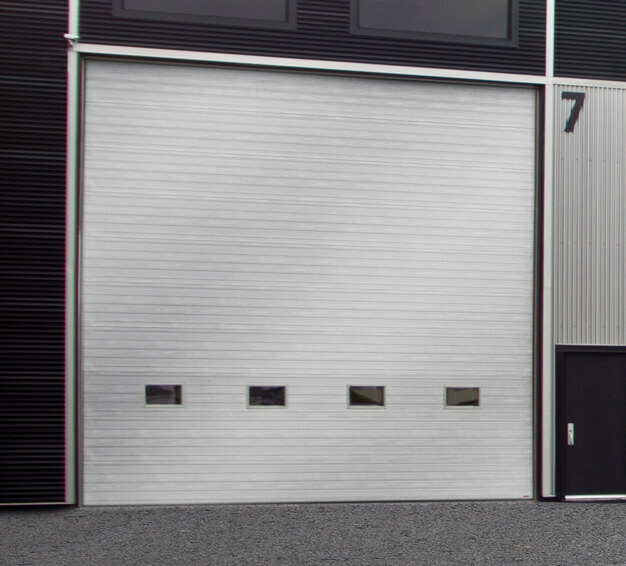 Contact us today for more information or feel free to use our online Design Centre where you can create your own design vision of the perfect door.